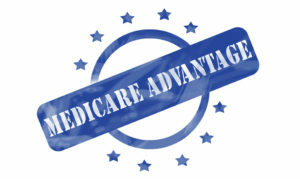 Medicare Advantage Plans are sometimes referred to as Part C. Medicare Advantage Plans are offered by private companies. I am contracted with all the major Medicare Advantage Plans. Medicare supplement plans pay after Medicare to help cover your deductibles, copays, and coinsurance that you would otherwise be responsible for. I am contracted with all the major competitive Medicare Supplement Plans. 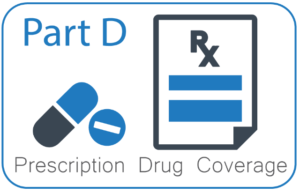 Prescription Drug Plans are often referred to as Part D of Medicare. I search for the right plan based on the formulary and your current prescriptions. I work with several of the most competitive prescription drug plans. I have extensive experience with navigating the AHCCCS/Medicaid System as a Medicaid advocate for over 10 years. I can help you find the right dual Medicare/Medicare plan based on medications and doctor preferences. 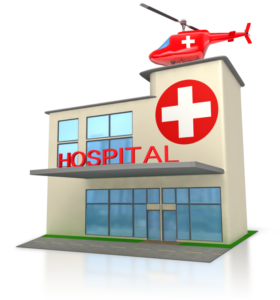 Hospital Indemnity Plans are a tool to protect you from costs associated with a hospital stay and can help with out of pocket expenses. The benefit is paid directly to the policy holder. 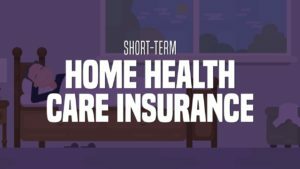 Short term home health care plans can help you cover your deductibles and co-payments for home health care services. It will pay for a daily benefit for each day your receive a variety of home health services. I am contracted with several insurance plans. Final expense insurance covers the costs associate with funeral expenses so that loved ones aren't faced with this burden. I am contracted with A variety of insurance plans. Original Medicare does not cover dental, hearing or vision coverage. For clients who prefer Original Medicare and the freedom that it afford may want to consider a dental, hearing and vision plan. I am contracted with a variety of insurance plans. 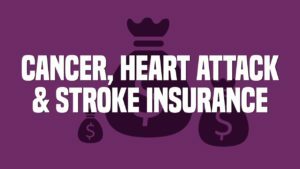 If you were diagnosed with cancer or suffered a heart attack or stroke, the last thing you would want to worry about is your finances. A lump-sum benefit amount is paid directly upon the diagnosis of cancer or if you suffer a heart attack or stroke. Coverage helps you receive the financial peace of mind that allows you to focus on your recovery. I am contracted with a variety of insurance plans. 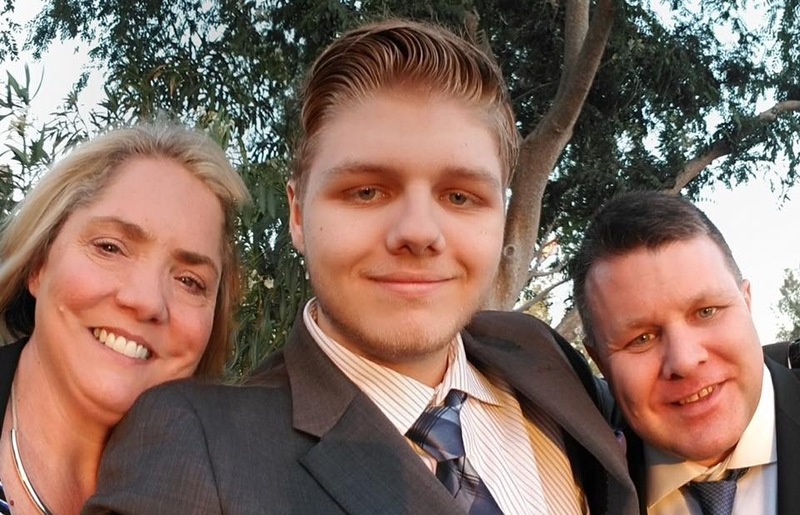 I have been an active member of the developmental disability community for over seventeen years, served as Executive Director for Autism Society for ten years and participated in a variety of advisory committees with The Division of Developmental Disabilities, Department of Economic Security, AHCCCS and Phoenix Children’s Hospital. I currently serve on the Governor's Advisory Committee on ASD. 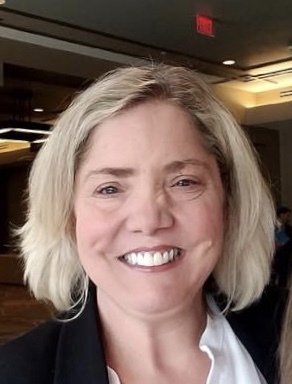 I am expert on EPSDT and Medicaid services, have ten years experience helping families coordinate and navigate all systems of care, and speak both locally and nationally on healthcare, EPSDT services, and advocacy for developmentally disabled. I bring my expertise in navigating all systems of care as a licensed insurance agent specializing in senior health care insurance and the dually eligible. I assist my clients in understanding all of their choices, the pros and cons of each choice and help them find the right plan for them. I help my clients accurately assess risk and develop strategies to offset that risk. I am adept at understanding the relationship between Medicare and Medicaid and help my dually eligible clients navigate both systems of care. Have questions? Want to understand all of your choices and discover the best plan of action for your unique needs? Call or email today and set up an appointment.